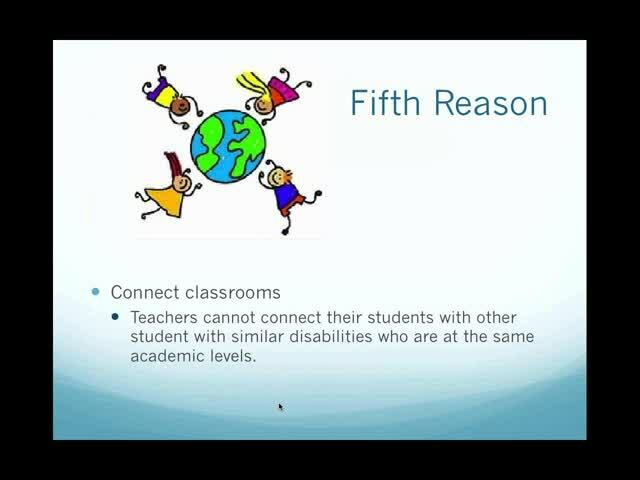 Do you sometimes feel as though you or your special education students are isolated from others? 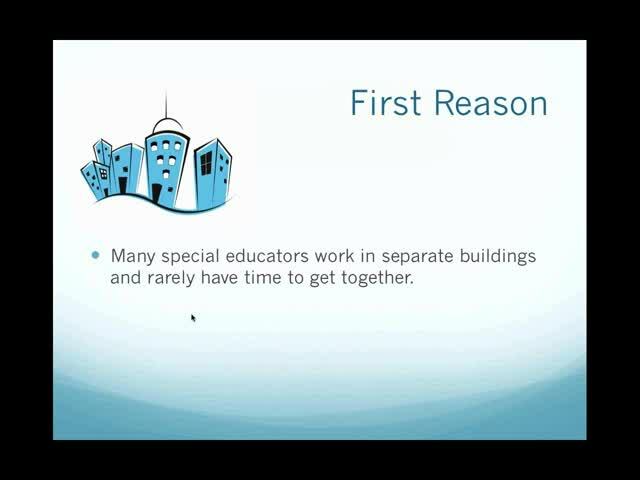 The hierarchy of special education in a district is not concentrated in one school or even in a centrally located building, and with the advent of technologies such as Google Hangouts, there's no reason why you or your students cannot connect with others. 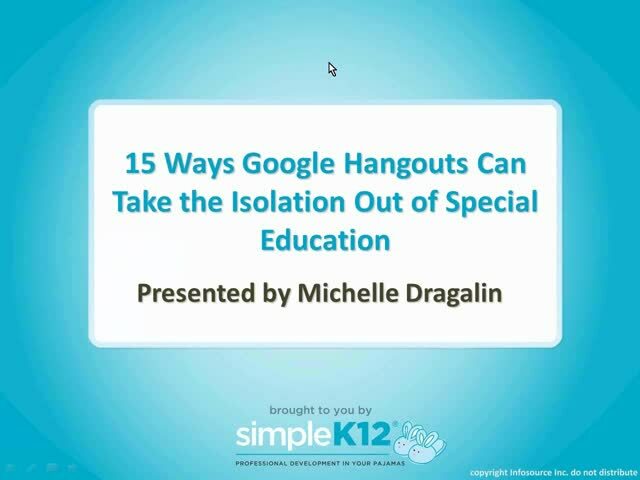 Join Michelle Dragalin as she explores how Google Hangouts can provide multiple ways a special educator can collaborate, design lessons, receive training, get help, and provide additional assistance for their students � all without leaving the classroom or building. 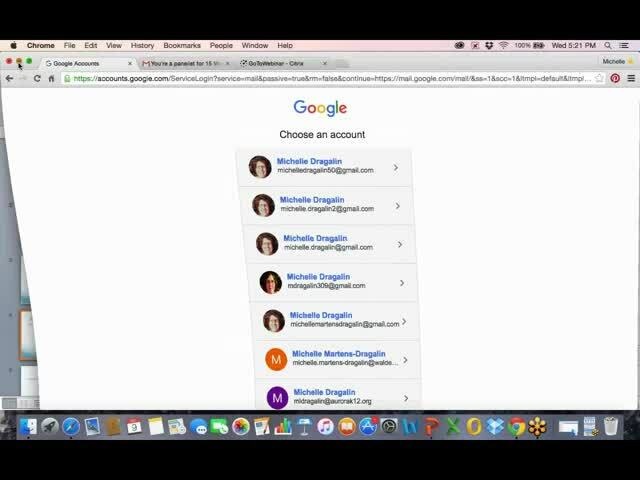 Very Good information on using Google Hangout. Well done. 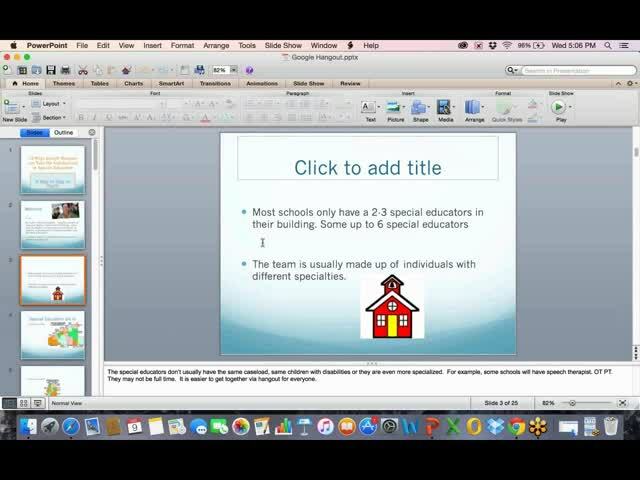 Thank you for the information!